Yes, you heard it right. 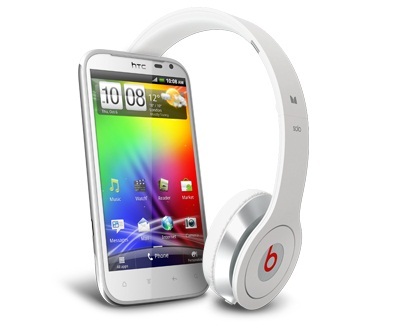 HTC has said that it won’t be giving away Beats Audio headphones with their future products. However the company also said that they are not going to stop integrating the brand and functionality into its smartphones, which means that the software technology will still be present in their products. The Beats branded headphones are pretty expensive, and including them with their handsets probably has HTC putting in huge expenses. Let’s hope this decision doesn’t make the consumers think twice about buying HTC products in the future.